We have a fully equipped 4 bay workshop with MOT station. All of the services we provide are at competitive rates. 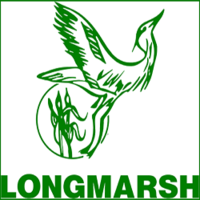 I was recommended to Long Marsh with my Audi 12 years ago and can honestly say they are the best service people I have ever dealt with and recommend to everyone. I trust them totally not to rip me off and look after my car as if it was there own. Absolutely 1st class.